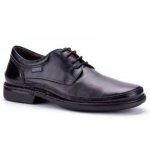 Pikolinos Salvador 5013 men's lace up smart shoe. 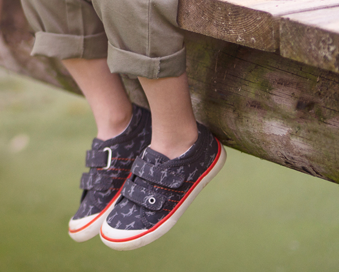 Manufactured from high quality leather uppers with a classic design. Soft leather uppers and a gel-foam padded collar provide lasting comfort, while the lace fastening allows for adjustability and a secure fit. 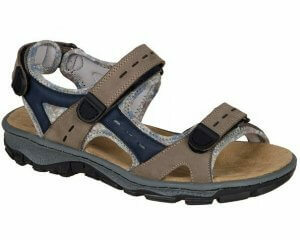 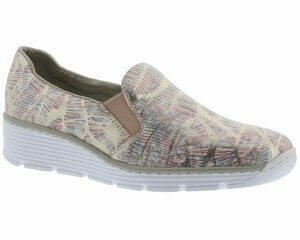 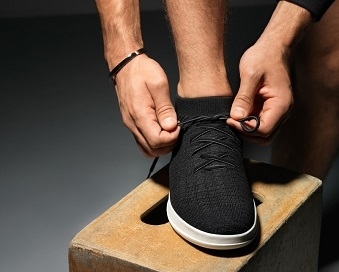 An option for those who have orthotics as it has a fully removable insole, allowing for extra depth. 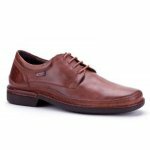 Pikolinos Salvador is a timeless design and is available from a size 40-46 (6-12).